The ELAC Center for Entrepreneurship & Innovation (CEI) hosted by ELAC’s Resource, Economic Development and Innovation Office (REDIO), was established in early 2018 as a response to the ever-growing need of understanding the main issues faced today in the fields of entrepreneurship, innovation and techconomic development. 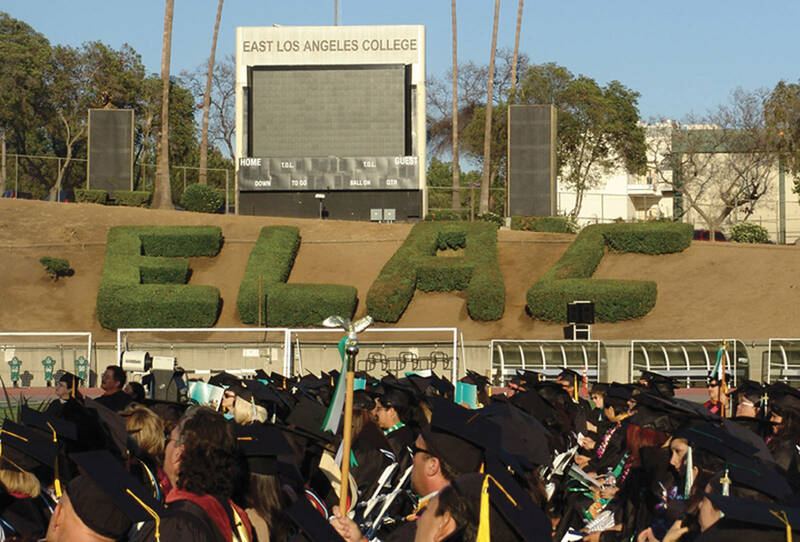 With great vision and foresight by East Los Angeles College, the mission of the CEI is to promote a spirit of entrepreneurship and innovation, and support its practice. Our goal is to serve as a means of creating an ecosystem of innovation with far-reaching impact in East and Southeast Los Angeles, the Pacific Gateway region, and the State of California. In May 2014, Dean Paul De La Cerda launched Operation Entrepreneurship: Project ESTEEM. ESTEEM stands for Ethics, Science, Technology, Entrepreneurship, Engineering and Math. Thanks in part to the support and leadership of Dean De La Cerda, as Dean of CTE & Workforce and Economic Development, he produced a robust “entrepreneur boot camp” program that integrated various campus departments as well as external supporters and corporate partners, which included professional executives from Bank of America, Farmers Insurance, State Farm and credit counseling. Working in close cooperation with ELAC’s Veterans Office, there was a strong showing of participants from all branches of the military. 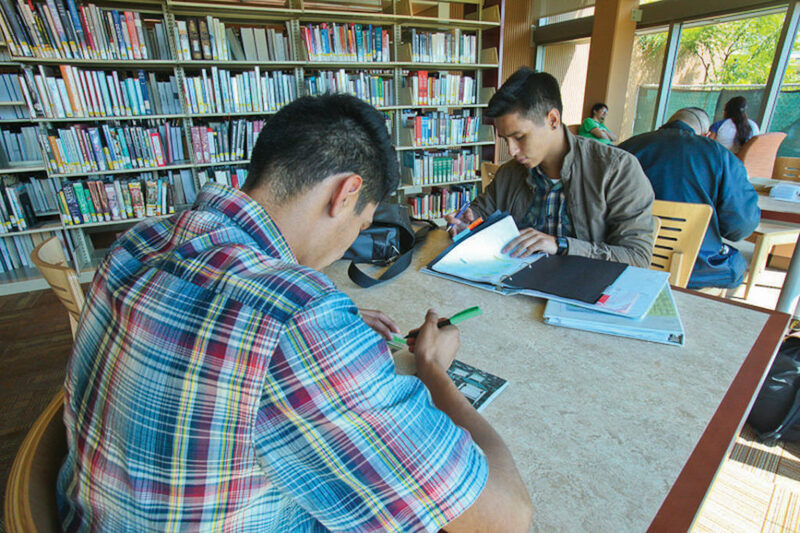 Additionally, to add variety to the student experience, the program enlisted the support of the Business and Engineering Departments and the City of Los Angeles Mayor Garcetti’s Office of Economic Policy. Also, the ELAC Entrepreneurship Club was instrumental in promoting the event to prospective participants. The boot camp was a unique blend between Science, Technology, Engineering and Math (STEM) concepts and business principles/applications. Unlike most CTE / STEM programs, Project ESTEEM’s boot camp was extremely entrepreneurial and incorporated Project Based Learning (PBL) with no predictable outcomes creating a dynamic learning environment that required interaction, communication, cooperation, and authentic business planning & research. The result was successfully promoting the following: critical thinking, problem solving, decision-making, collaboration and communication (oral and written), and corporate partnership and involvement. Dean De La Cerda continued to cultivate a spirit of entrepreneurship and innovation and actively support a wide range of entrepreneurial and innovative practices, and conduct research in these areas as well, with the passion to one day open a center to continue embracing these ideas. On March 23, 2018 ELAC, ELACF and OmniWorks ™ announced the launch of ESTEC LA ™ Incubator-Powered by OmniWorks ™ , a new initiative to incubate and accelerate startup and growth-phase minority, formerly incarcerated, women, veteran, and LGBTQIA owned businesses in East and Southeast Los Angeles. The new program is funded, in part, by a $150,000 investment by JPMorgan Chase, with additional support from Union Bank and the California Strong Workforce Program. The ESTEC LA™ Incubator – Powered by OmniWorks, hosted at ELAC, will provide twelve months of business curriculum and high-touch incubation focused on equitable access to markets, service providers, financial resources, and capital. Working with a network of mentors and advisors, the program’s goal is to help build economic prosperity, support quality job growth, develop intellectual property, and create generational wealth in under-served communities. This is the first such incubator program for ELAC and the East Los Angeles region. This work will have an impact on the development of East and Southeast Los Angeles, the Pacific Gateway region, and the State of California. For more information about ESTEC LA™ Incubator – Powered by OmniWorks go to ESTECLA.com.